← The Reader . . . Words Of Great Wisdom . . . 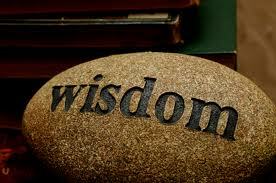 Consider this: What words of wisdom do you live by? This entry was posted in Monday Morning Inspiration, Motivational Moments and tagged Motivational messages, Native American, Wisdom. Bookmark the permalink.